Lol... reality sets in yeah? 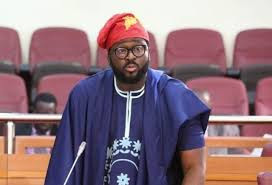 A follower of Desmond Elliot has tweeted at him begging that his faulty generator be replaced by the actor and politician since it got knocked. According to the man, he is a barber and does not have money to get another one.